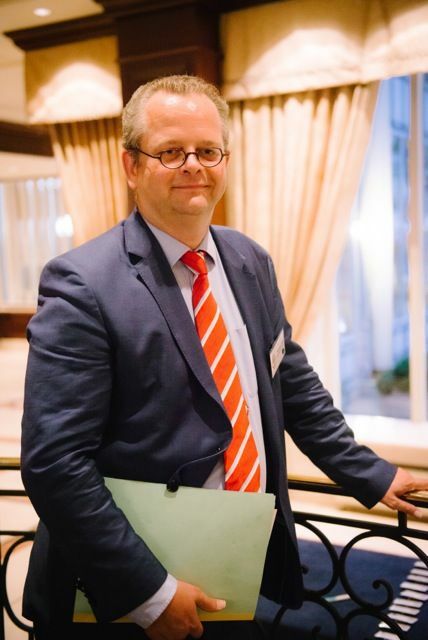 After completing his masters in International Relations at the University of Groningen in the Netherlands and two EU-related internships in Brussels, Wytze Russchen worked as political adviser to Mr. Willy De Clercq, member of the European Parliament and Belgian Minister of State. Wytze assisted mr. De Clercq in his capacity as Chairman of the European Parliament’s External Trade Committee and the Legal Affairs and Internal Market Committee. He is considered one of the most influential Dutch persons in Brussels. In the Culture Matters podcast we interview real people with real stories. To subscribe directly using iTunes, Click here.